did anda know that scientists say that the zombie apocalypse could actually happen. 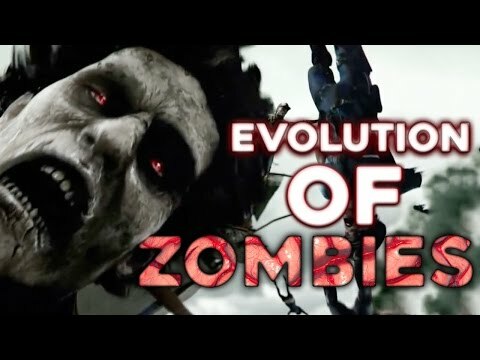 Which zombie type is best for you? What movie is this zombie in? It starts out at a party and everyone doing there own thing. It then skips to a couple making out but the girl starts throwing up, the guy asks if she's okay but she continues throwing up but this time it's red. The guy's eyes go wide and asks if he should call 911 but she goes to the bathroom. She pulls up her baju sleeve and it is revealed she was bitten and falls to the ground. This is a story about 8 Friends on their own in a new world filled with flesh eating zombies until they find shelter with other members but it seems that the new survivors are keeping secrets. Mike: One of the 8 Friends who survived the apocalypse and is the leader of the group and Kelly's boyfriend. Kelly: One of the 8 Friends who survived the apocalypse who's dad was a hunter and learned from him. Jeff: One of the 8 Friends who survived the apocalypse who is Kelly's brother and played college football. Televisyen sets across America flicked on almost simultaneously. The country collectively held their breath out of sheer anticipation. Few times in our history has one moment brought us all together, instead of against each other. This was one of those times. Probably soon to go down as one of the most important events in human history. But listen to us - we are getting ahead of ourselves. Let us get back to those Televisyen screens. *These are the things I think define a zombie. They are just opinions and open for debate. "Run!" I ran the whole night, and now I stopped, I found a place to stay just for now, becuse I got to get Makanan and protection, and I´m scared, I´m all alone and the only proteciton I found here was a dapur knife. I´m scared to move, to breath, even to write this, but it´s the thing that makes me think that this is reality. Watching them. Something that feeds on their fear. This is my first horror book. Enjoy!!! 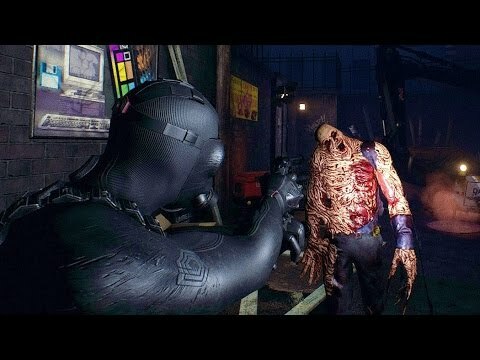 Your a peminat of zombies right? so why not sertai all the awesome zombie Kelab including mine. Don't be a dead wait, sertai the awesome club below. 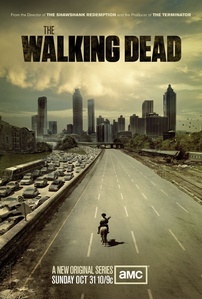 In “The Walking Dead” TV series, what do the survivors theorize most attracts walkers to humans? Awesome new Zombie Krismas Muzik video. Your thoughts?